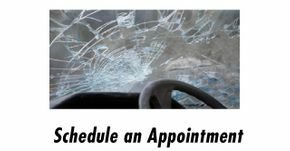 "Your Safety is Our Vision"
"You Safety is Our Vision"
For all of your auto glass repair and replacement needs, bring your vehicle to the certified technicians at Glass Express in Prince George. We pride ourselves on providing prompt, reliable service to our customers at competitive prices. Our shop is accredited by ICBC as an official glass express vendor, meaning that we'll take care of the entire ICBC claim process on your behalf. 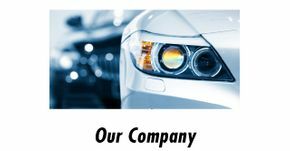 Our services are perfect for everyone from vehicle owners and fleet managers to automotive dealers and insurance companies. 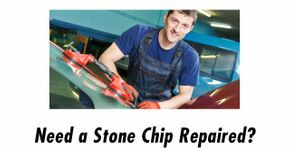 To schedule an appointment with our shop or for more information on our glass repair services, give us a call today. Our shop is now in a new location on Central Street, but we are still only a phone call away.